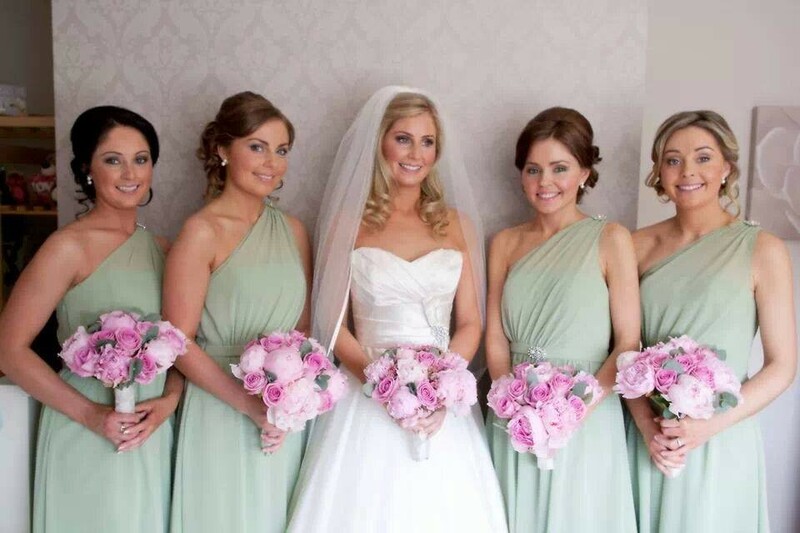 We provide a call out service to any location in Ireland for our Bridal parties. 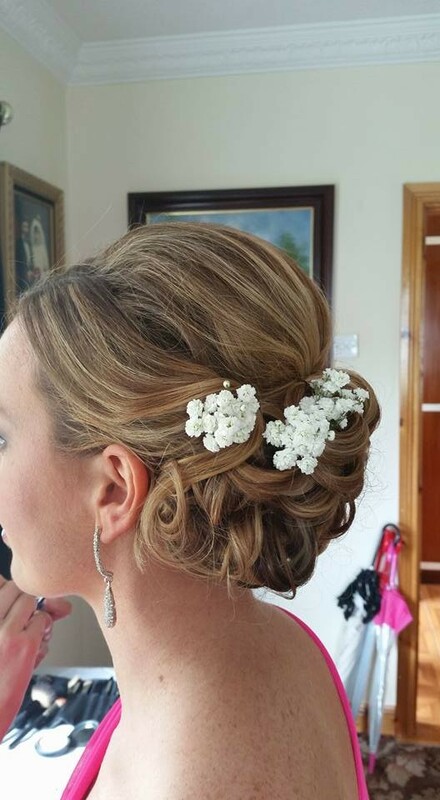 Our most popular call out venues are Kilronan Castle, Lough Rynn Castle, Landmark Hotel and house calls in Co. Leitrim, Co. Roscommon, Co. Sligo. 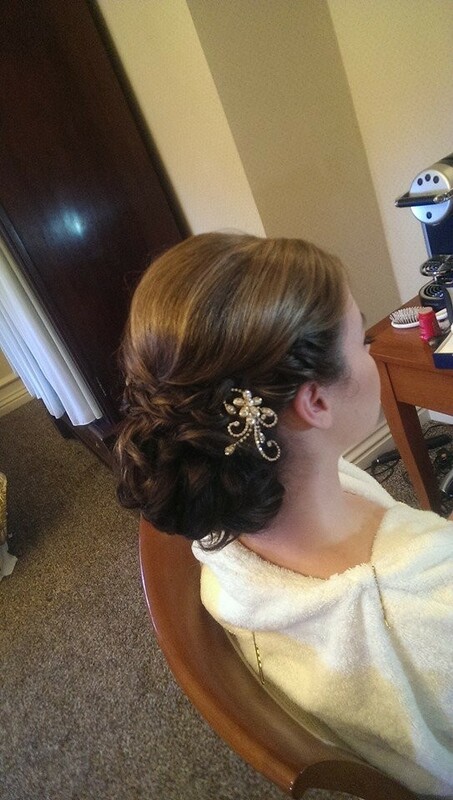 We have a wedding team of 4 stylists specializing in bridal hair. 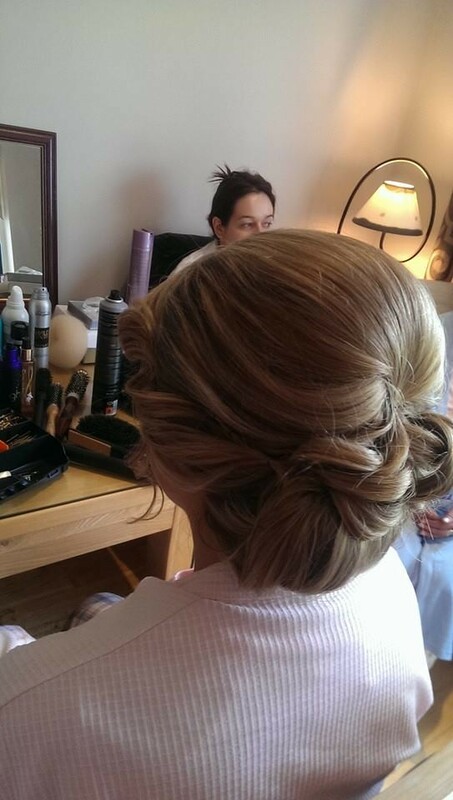 We provide a excellent planing service for Brides to take the worries away from the busy time of preparation. 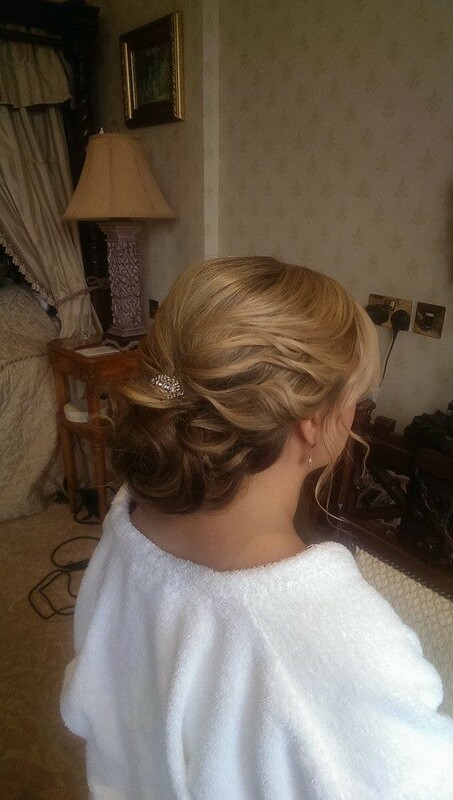 We provide the first bridal trial complimentary to our brides from Monday-Thursday. Wonderful service from Laila Valentino. 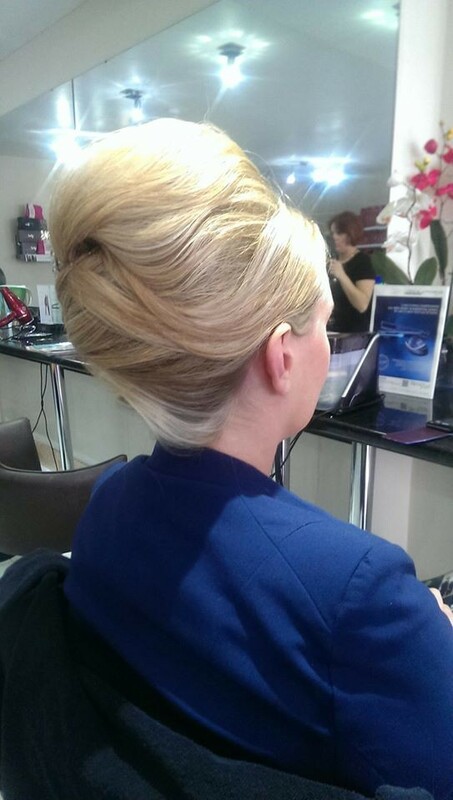 Shelley is a wonderful hairdresser - relaxed and fun and can do any hair style with natural flair. A pleasure to have with us on the morning of my wedding. 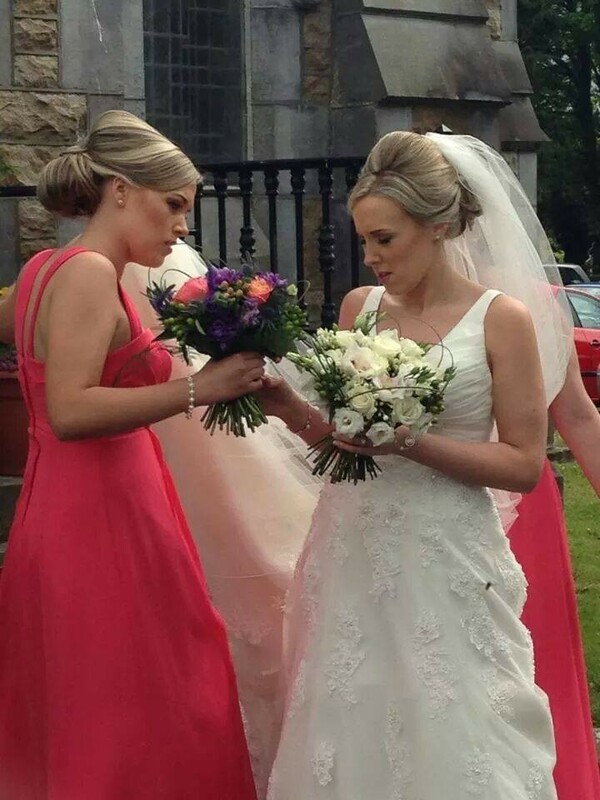 Grainne from laila Valentino was so relaxed from the trial through to the actual morning of the wedding, and was determined to send myself and my bridesmaids down the aisle with a style we loved. She was so calm that we all felt at ease on a very chaotic day! 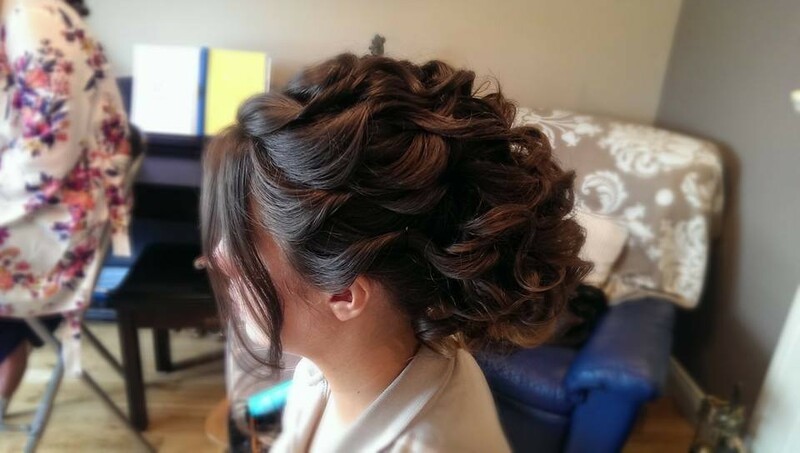 The salon's booking method both online and via Internet was really useful and they were flexible if dates and times needed to change at the last minute. A great experience. Thanks so much MARIA for you great review. We love to help and do our best for our custimers. Thanks agan for your time. 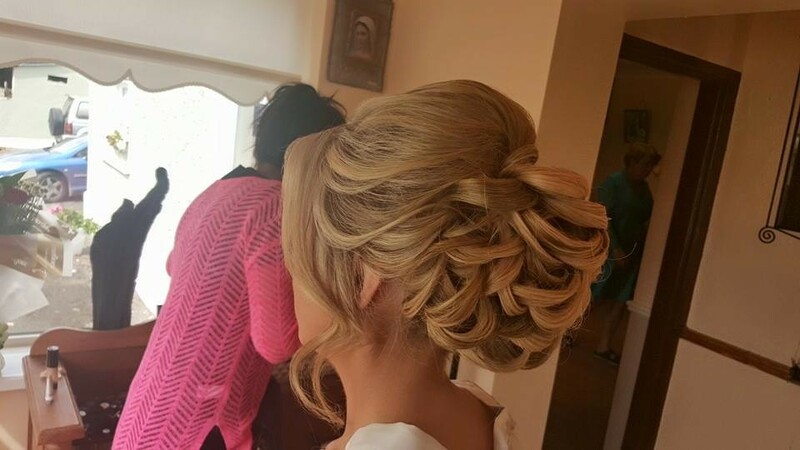 From the moment I went to have my trial with Laila I knew that I was in safe hands and wouldn’t have to think anything further about my hair style on our wedding day. Discussed with Laila what style I was thinking of and she knew straight away what would work for me and my style of dress. Literally after putting my hair up once during the trial she had got the look I wanted spot on. On the day of the wedding Laila was out at my parents house at the crack of dawn with a smile on her face and ready to crack on with the job in hand which was one bride, three bridesmaids, one mother of the bride and one sister in law. All six of us were delighted with the results. She was so calming on the day itself I honestly don’t think anything would phase her (even a slight mishap with hair extensions!!). Definitely worth a 5 star. My sister had worked with Laila in a previous job and highly recommended her to me. 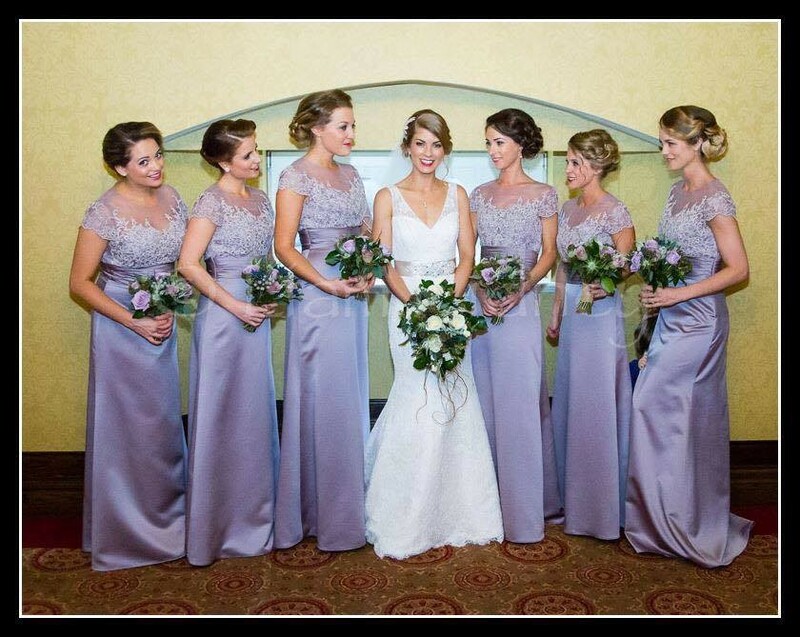 As my sister was among my bridal party I did not want her to have the stress of looking after all 7 heads, I wanted her to be able to enjoy the experience so I booked Laila. 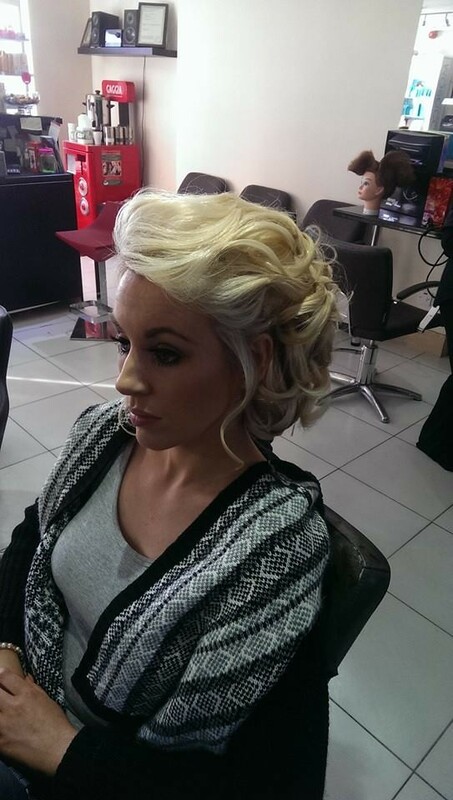 At the hair trials she listened to all my ideas and showed me some of hers also. 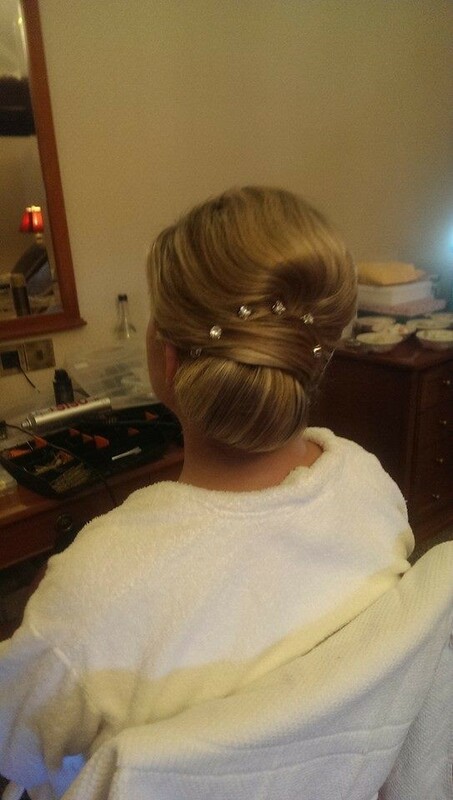 Leaving the trials I was confident our hair would be just the way I had pictured it on the big day. However I had a little concern with my dress and decided to change my hair style on the morning and laila had no problem with this. The atmosphere in the house still remained calm ???? Our original plan was my hair would fall down my back in a V shape and we changed it so my hair would come to the front covering my shoulders. There was nothing laila couldn't put her hands to at the spur of the moment. 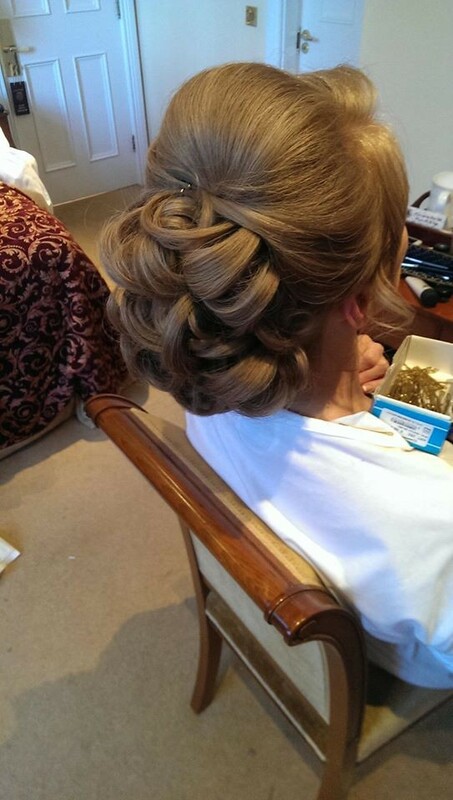 All 7 heads stayed in place for the duration of the day/night and looked amazing. 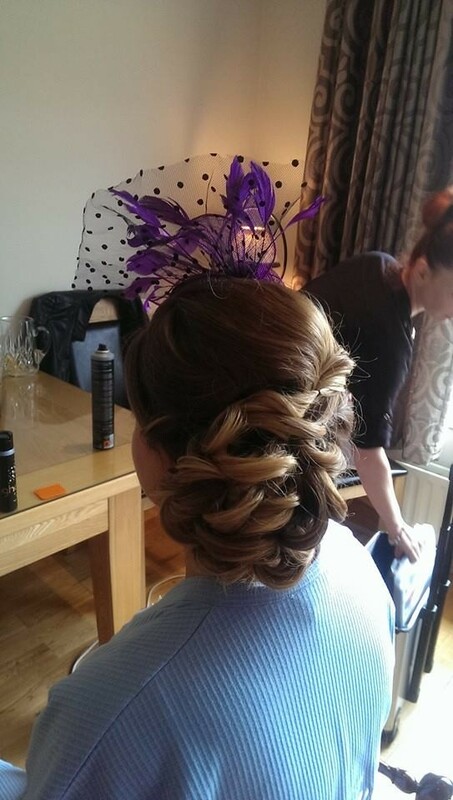 Fantastic hairdresser, very talented lady, I only wish I lived nearer to Carrick on Shannon so she could be my regular hairdresser. Five stars all round. 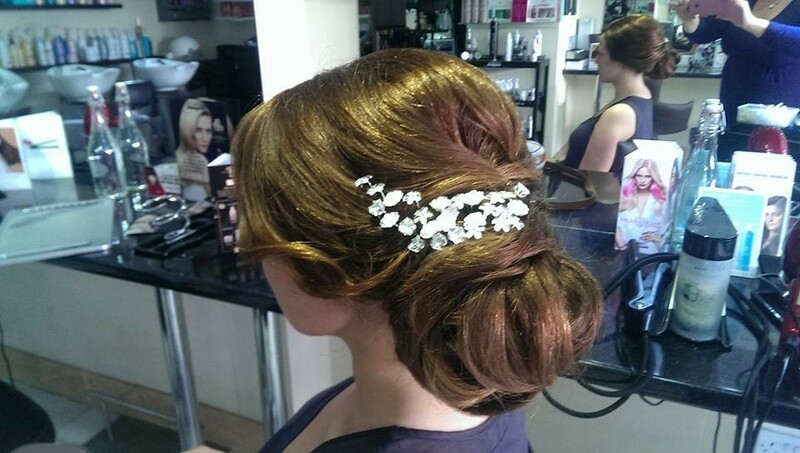 Thanks so much Fiona for your lovely review. If you pass us pls vall for a chat and coffe. 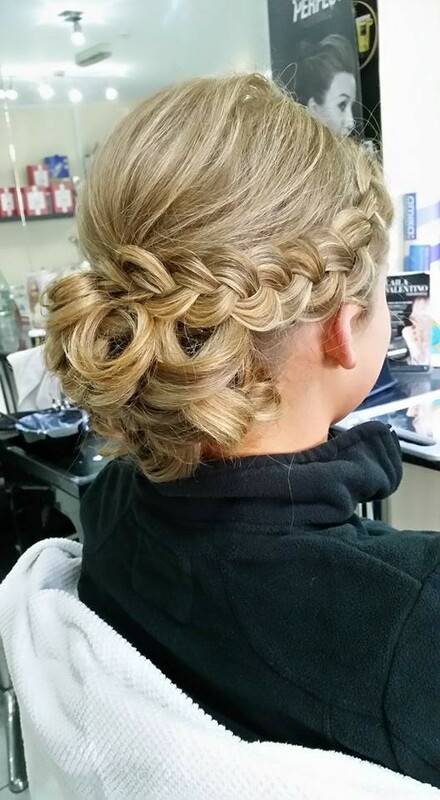 Laila Valentino is an amazing salon! 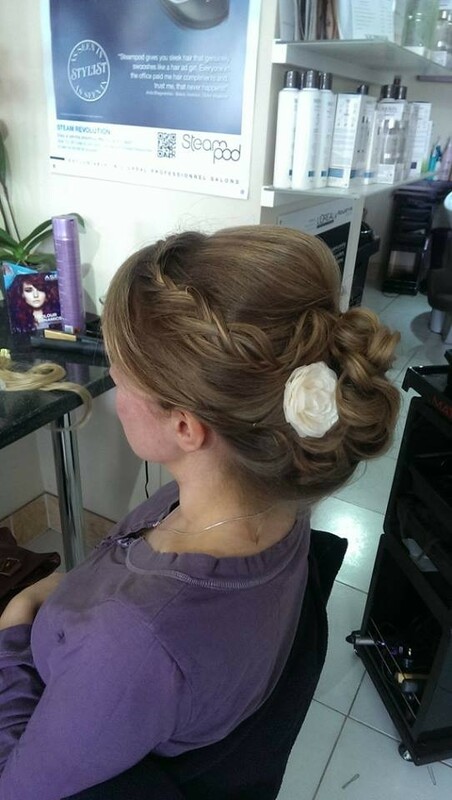 I booked my wedding hair appointment in with them. 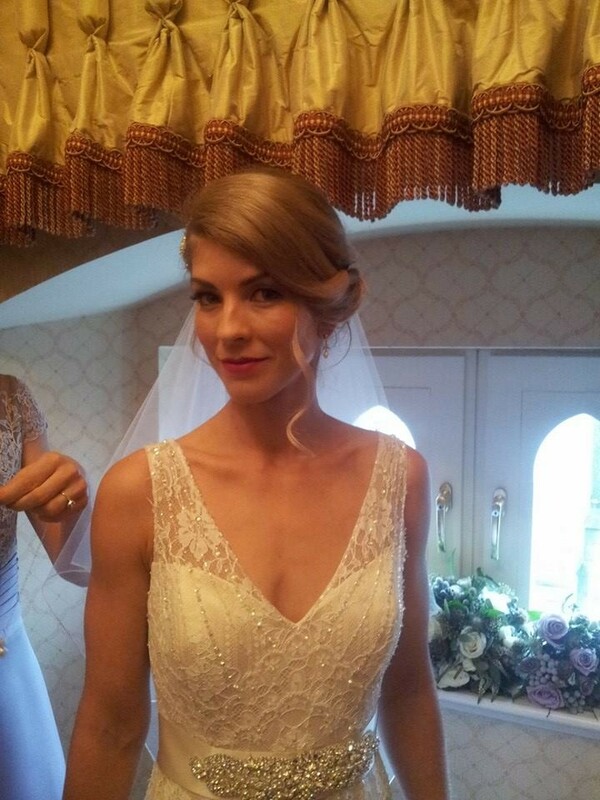 Grainne Mulvey came out on the morning of my wedding and was just fantastic!! 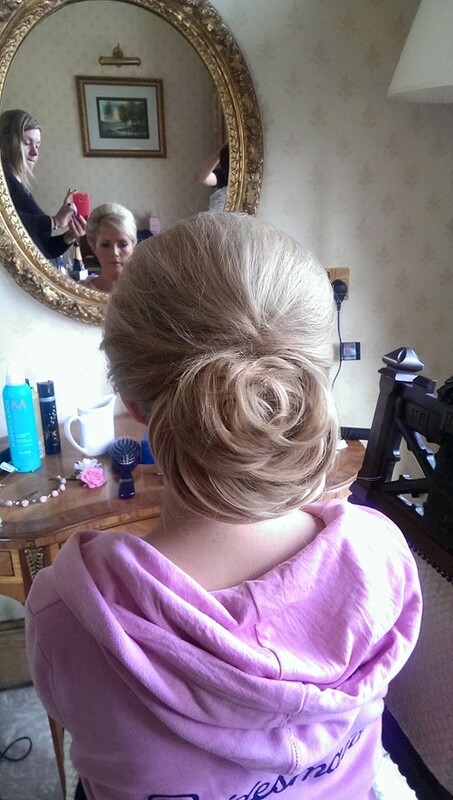 Grainne did an amazing style and is so talented. 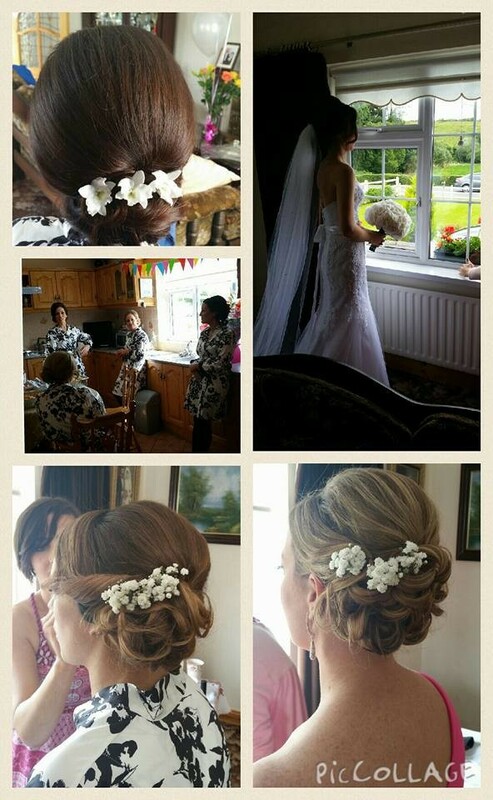 Grainne did a great job and me and my bridesmaids were so pleased. 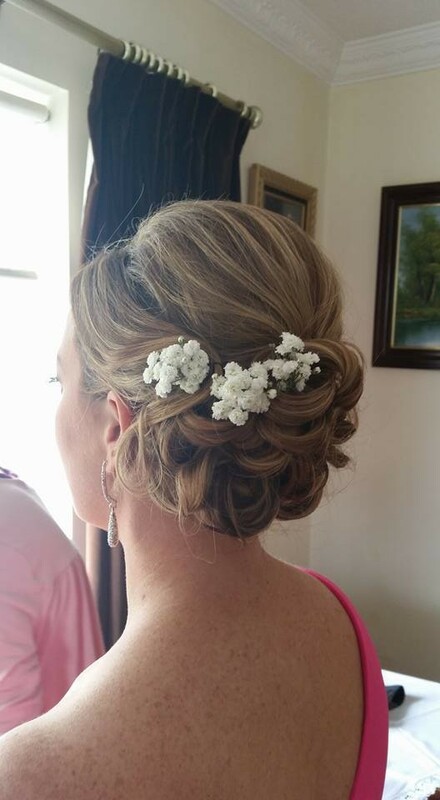 I have quite fine hair and I was worried about how my hair would look on my wedding day. 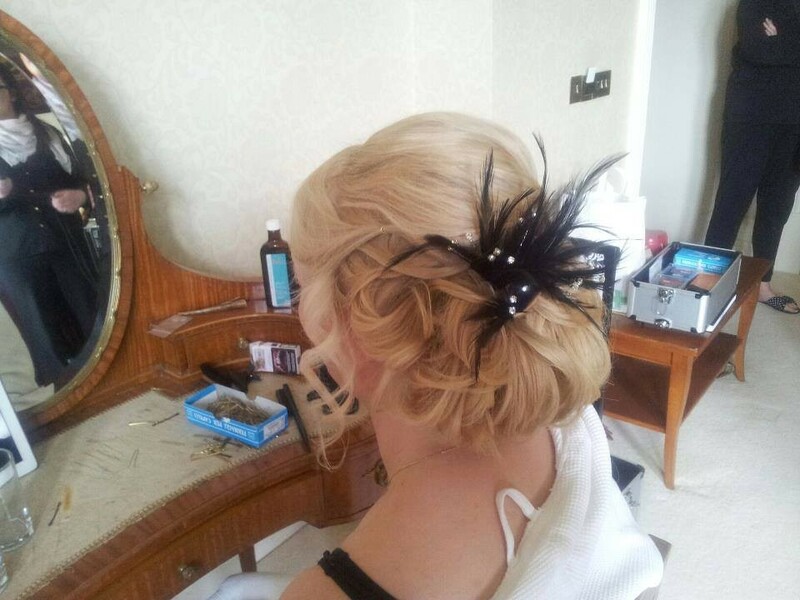 Grainne put me at ease from day one and did a few hair trials with me. 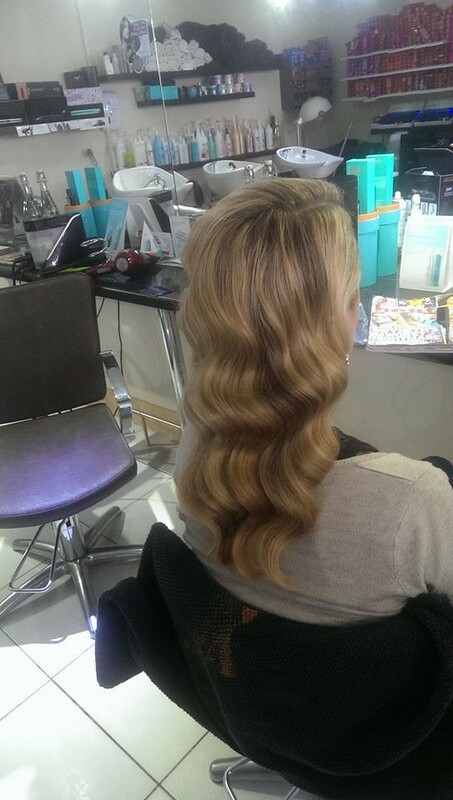 She did a brilliant job and I couldn't believe how amazing my hair looked!! 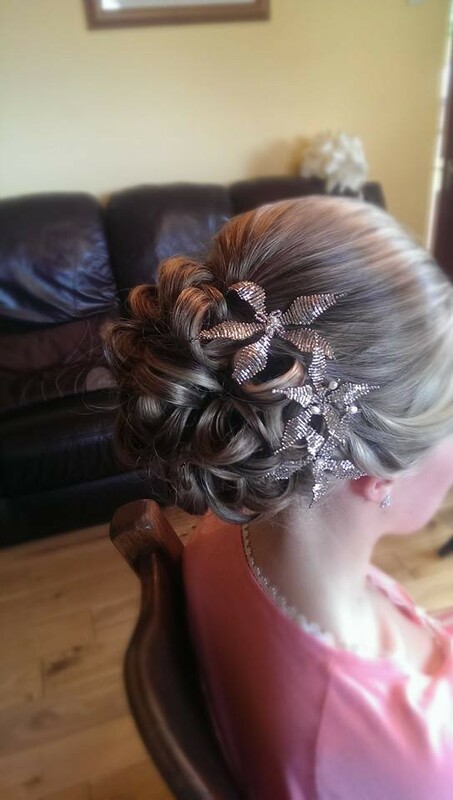 I was incredibly lucky to have Grainne there on my wedding day; it would not have run as smoothly without her! 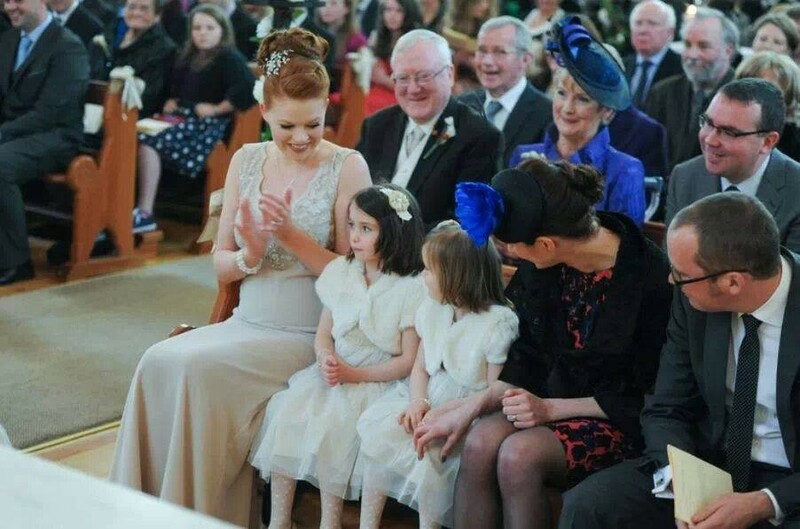 Grainne was so supportive on the day, not only to me, but to my mum and bridesmaide. 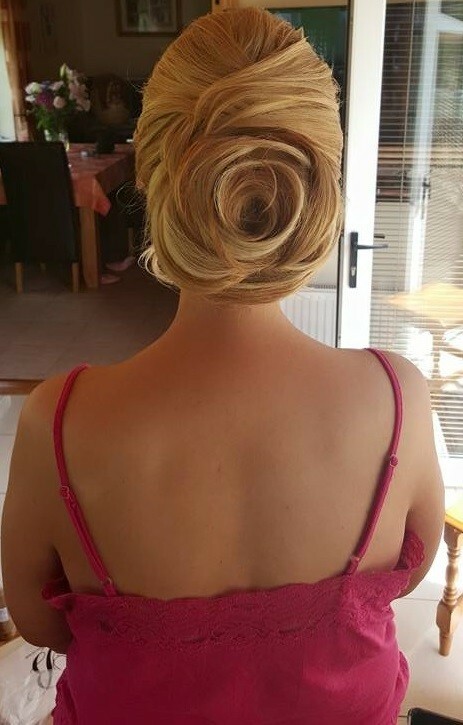 She also helped me do up my dress! 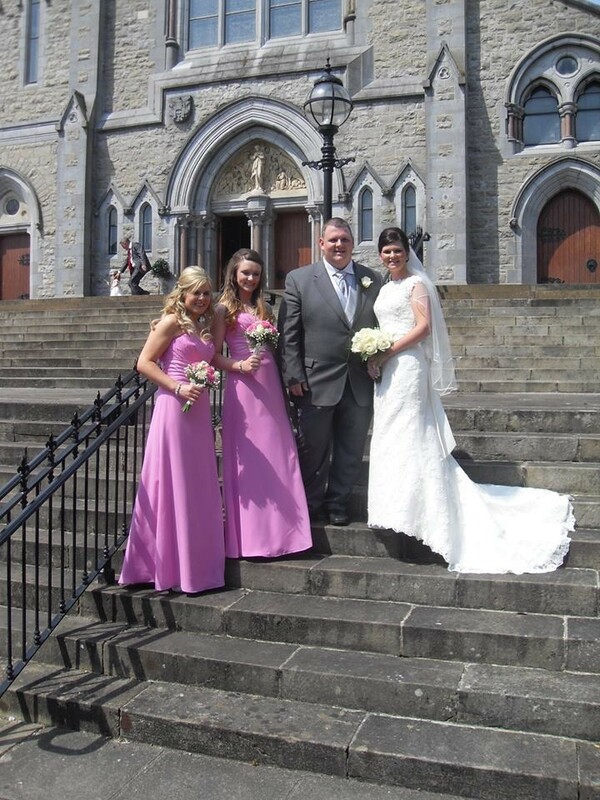 Grainne worked so hard and helped make the day so special. Thank you so much Grainne!! 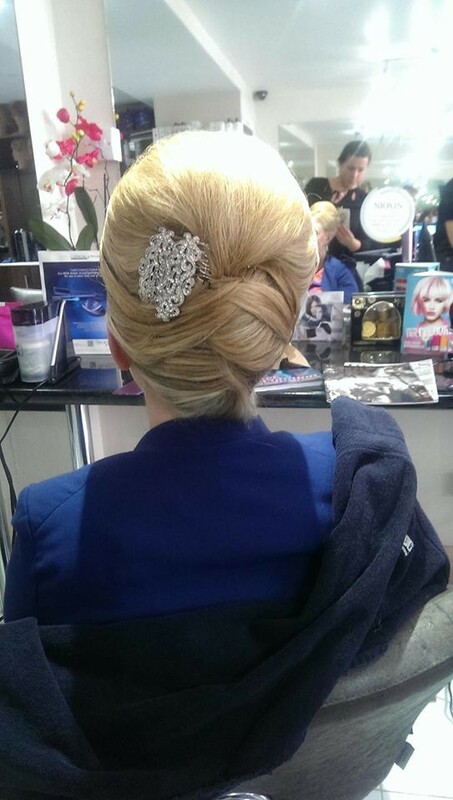 The service was fantastic rosin was doing our makeup Laila let her set up in the salon I can not say enough Especially at about 9 o clock Layla came to the landmark to touch my hair up I couldn't believe it where would you get a service like that. thanks so much for your review Ann. 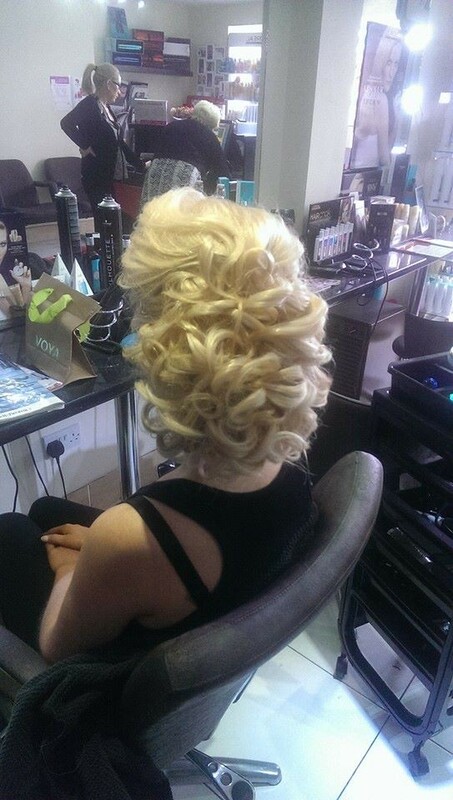 it was a great morning in the salon. I will always remember it well. 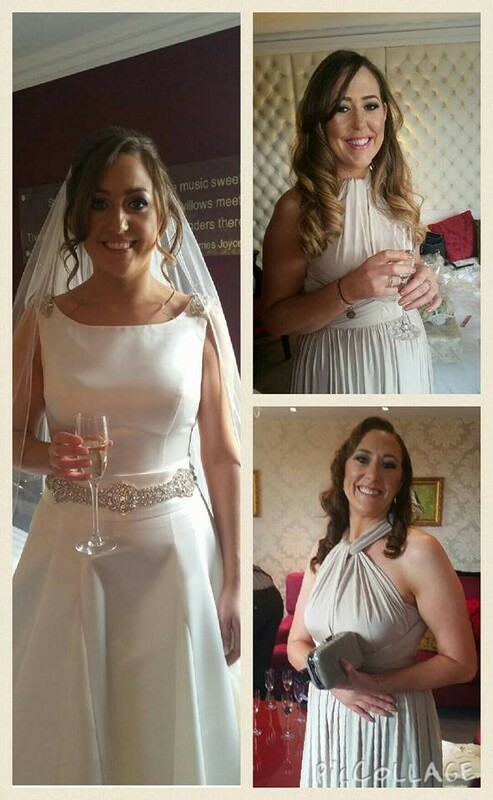 i was delighted to see you in the evening and do have a sneek peak at you all beautifully dressed and looking amazing on your day. 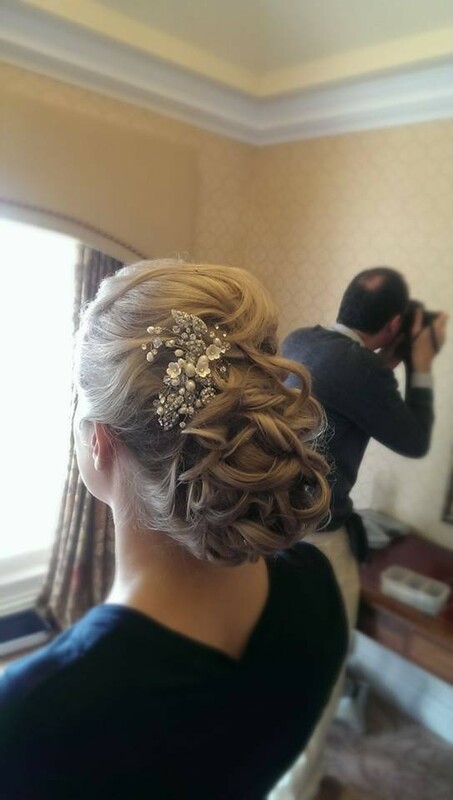 From the moment I met with Laila for my wedding hair trial I knew everything would be perfect on the day. 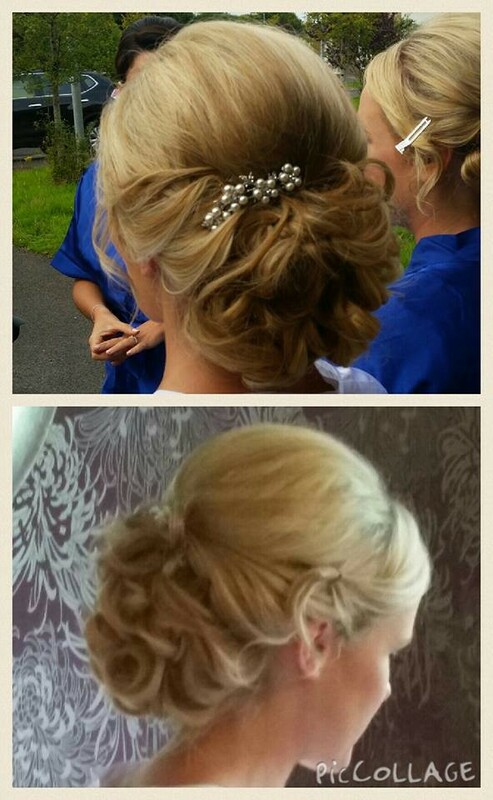 I was so thrilled with my hair and so too were my bridesmaids. 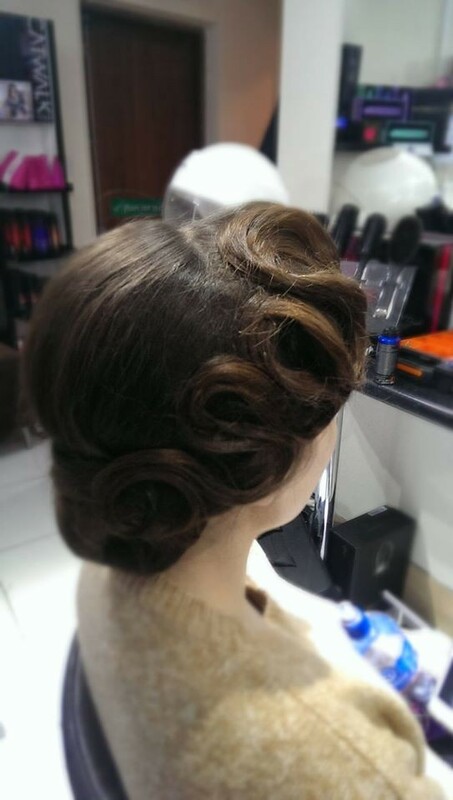 Many people stay at home however we choose to go to Laila's salon, it was so relaxed in the salon and we had so much fun with Laila and her team. Any pre wedding jitters were definitely gone by the time we were all ready. I really just want to thank Laila for her professional service....Laila and her team are amazing. Thanks so much Sarah for your fantastic review. 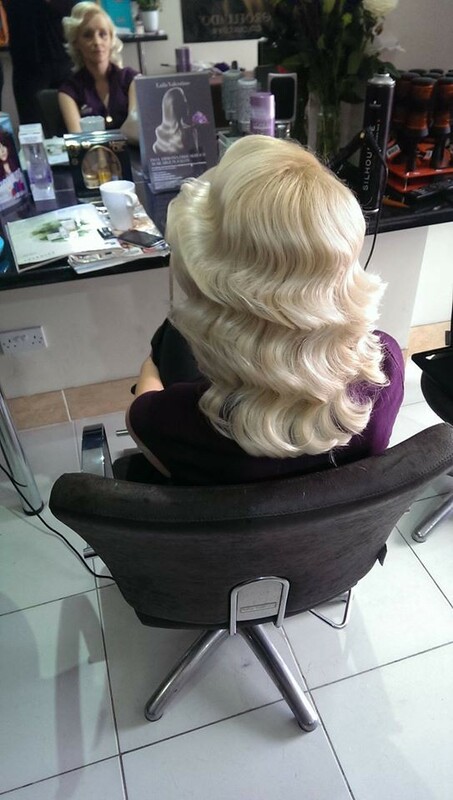 it was nice a relaxing morning in the salon. you were so relaxed in the morning. 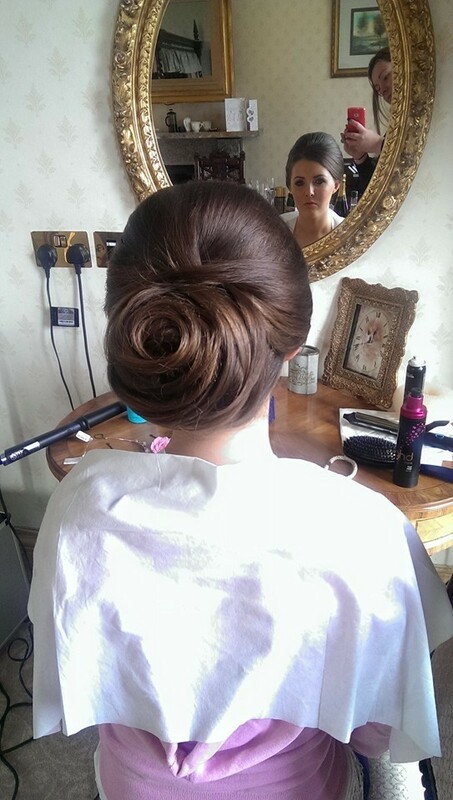 i still remember putting your hair up so clearly... the hair bun really did complement the style on the day! you looked so elegant and beautifully simple in the same time. 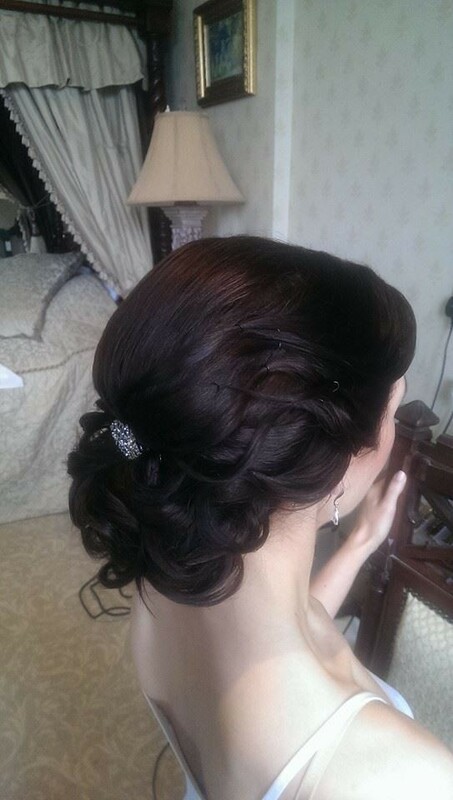 From the moment I booked laila for my wedding she was so excited for me and was fantastic at giving me ideas on hairstyles for both me and my bridesmaids.I had one hair trial where I showed laila a style I liked n she perfected it in 15 mins she also helped me choice the perfect headpiece to complaint my up style.On the morning she was just like a friend got involved with all the excitement while again perfecting her magic on both mine now my bridesmaids hair while keeping us calm. 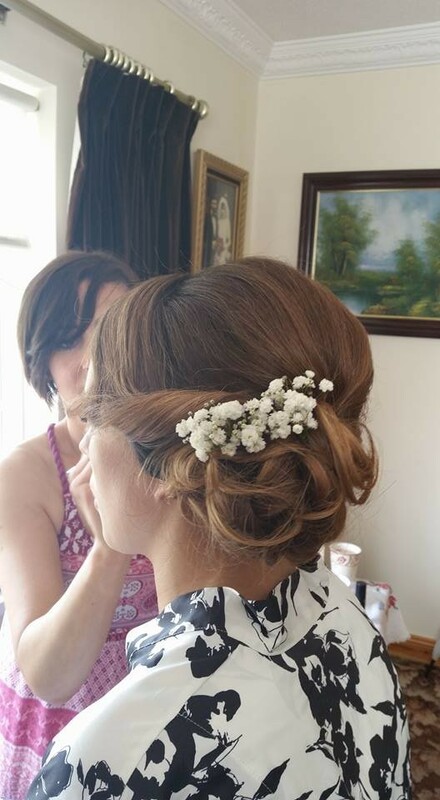 Overall it was a lovely experience having laila as my hairdresser for our wedding and above all our hair was just gorgeous and people still complaint my wedding hair and i just loved it?. 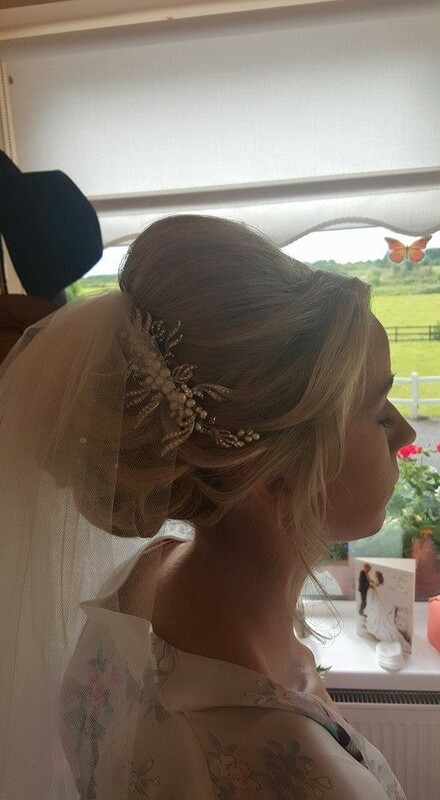 I cannot recommond laila and her girls enough.You certainly won't be disappointed if laila is your wedding hairdresser.???? 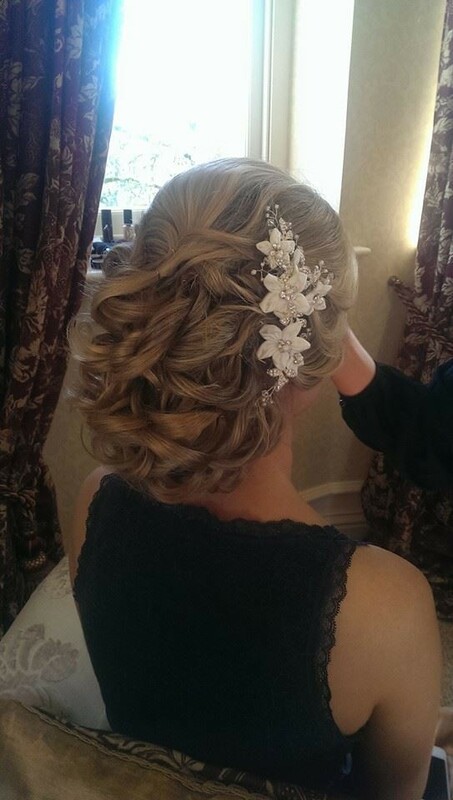 Thanks so much Audrey for your lovely and fantastic review.I was delighted to be par of your wedding day! I can't recommend Laila and the staff at Laila Valentino enough. I have been a customer since 2011. 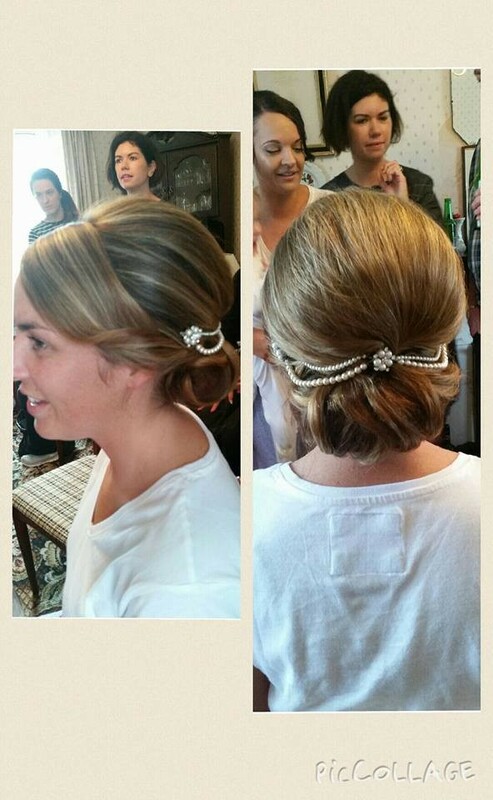 I couldn't have had anyone else doing my hair for my special day. 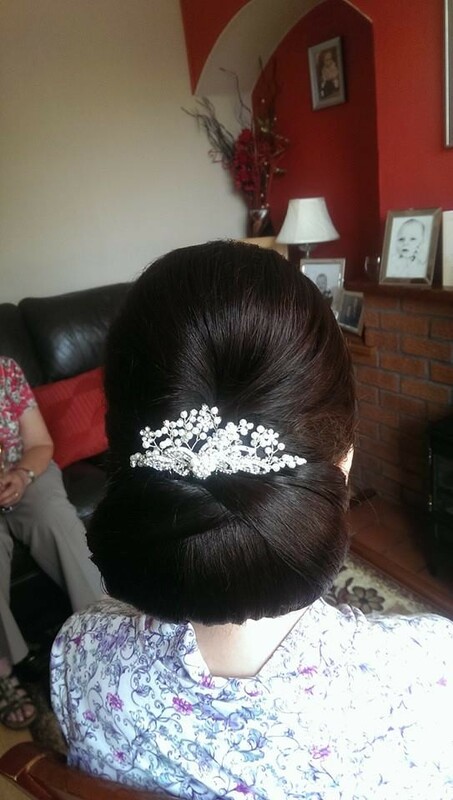 Lalia arrived at my house the morning of our wedding and done hair for myself, my mam and my 4 bridesmaids. She had us laughing all morning, while she is super professional. Nothing is a problem to her. 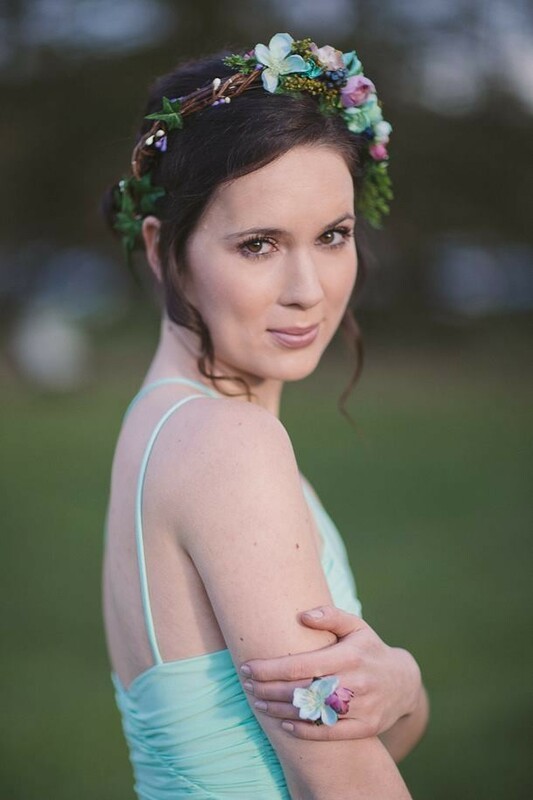 She met me at the church to check my veil was still intact, she also came to the hotel that night to check we were all still happy and done some touch ups. 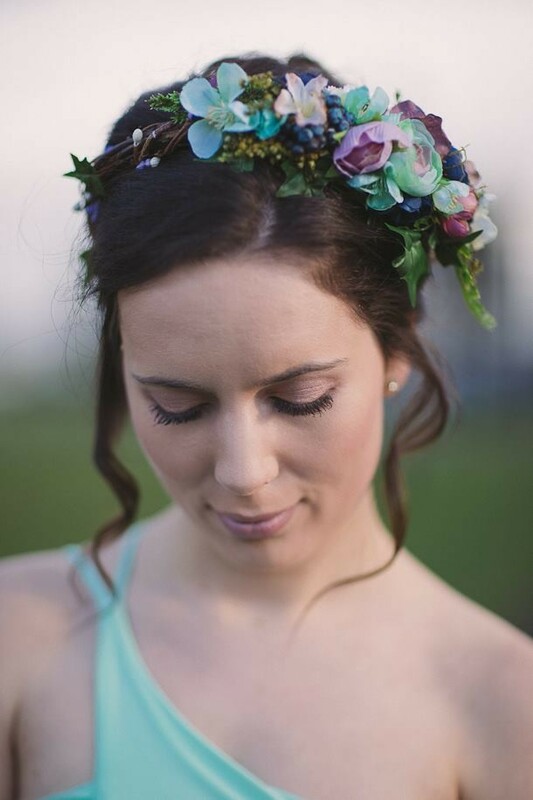 She is a very talented lady and I can't recommend her enough. 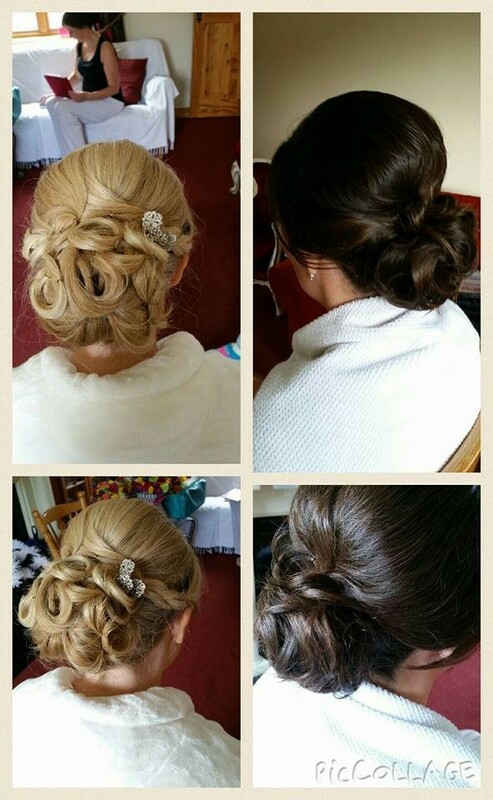 Thanks so much Claire for your great review.. what a morning in your home... most good looking girls in Carrick on Shannon. We had a great fun that morning. well it was great to be in the Steav Russel hotel on the night so i could just have a sneak peak at you and see if you are great on the evening after plenty hugs and kisses. Too class service from a very talented lady Laila. Couldn't have asked for more, she was at our front door at the crack of dawn with so many heads of hair to do she took it all in her stride. I highly recommend Laila & her team of ladies. 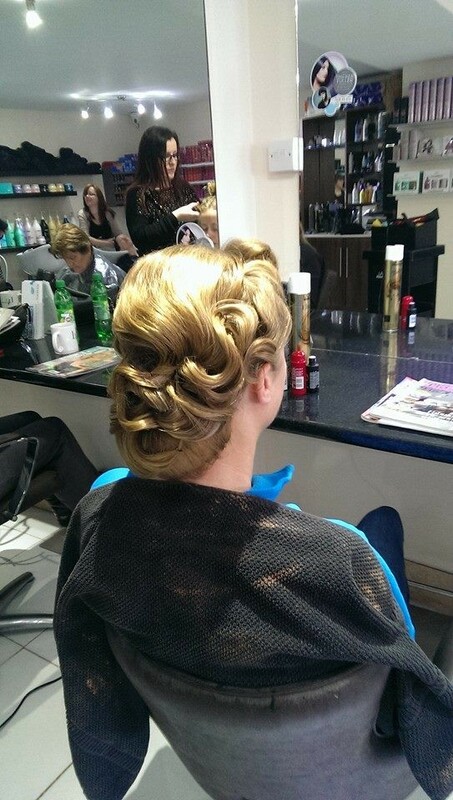 Thanks so much Fiona for your great review. it was a lovely morning. i still remember your spuds you have grown on your window in your mums home. it was a nice and chilled out morning. 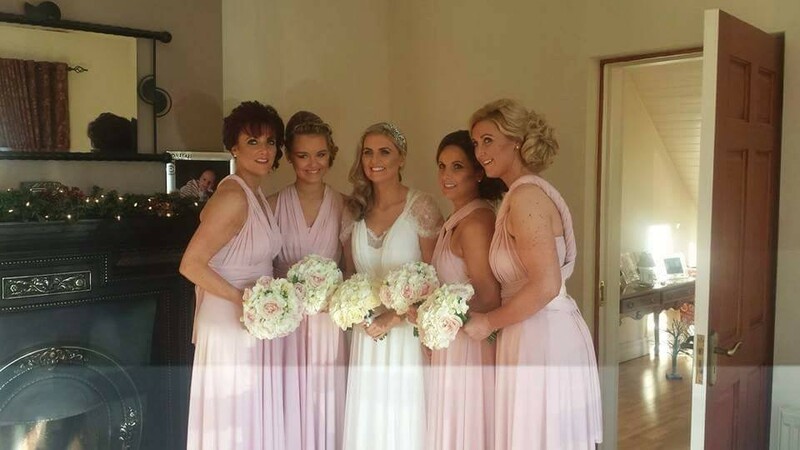 You looked stunning and your sisters so beautiful too what a great bunch good looking girls!